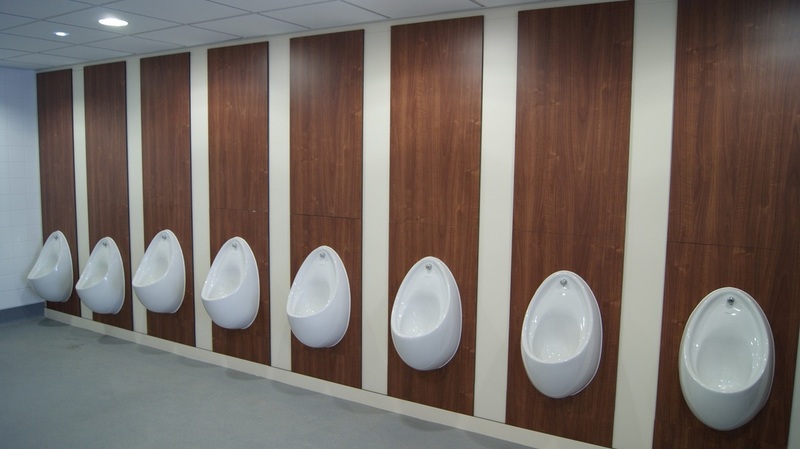 The K-Wall Lining system is a demountable style system which is solidly fixed to the wall but can be removed if damaged or replacement is necessary. 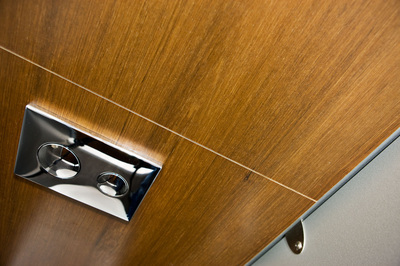 The system is available in 13mm and 18mm board products. 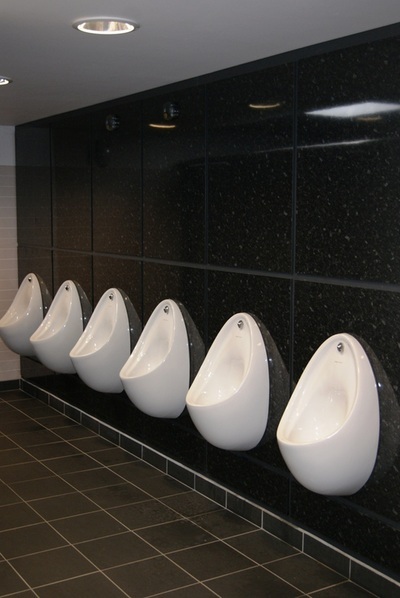 The Permanent K-Wall Lining system is a system which is solidly fixed to the wall, made of 6mm compact laminate either in Laminex or KerMac compact. 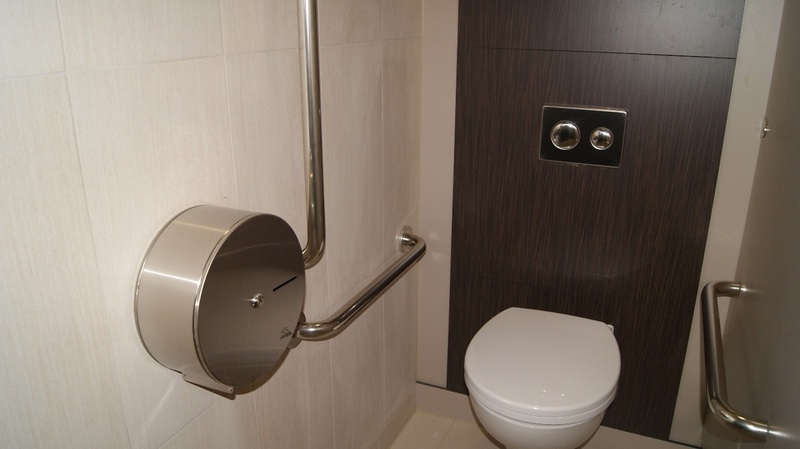 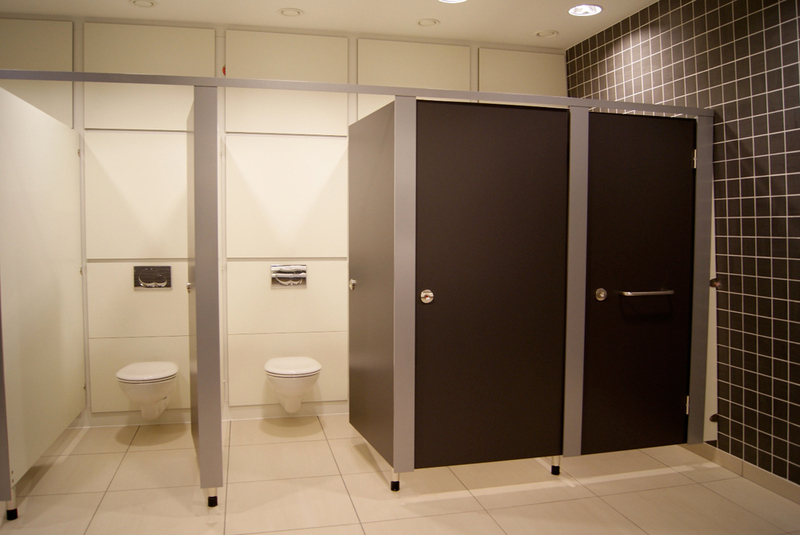 The Wall Duct Panel system is a demountable wall panel which provides a solution to gaining access to vital plumbing items hidden behind a wall facade in bathrooms, such as piping and toilet/urine cisterns.